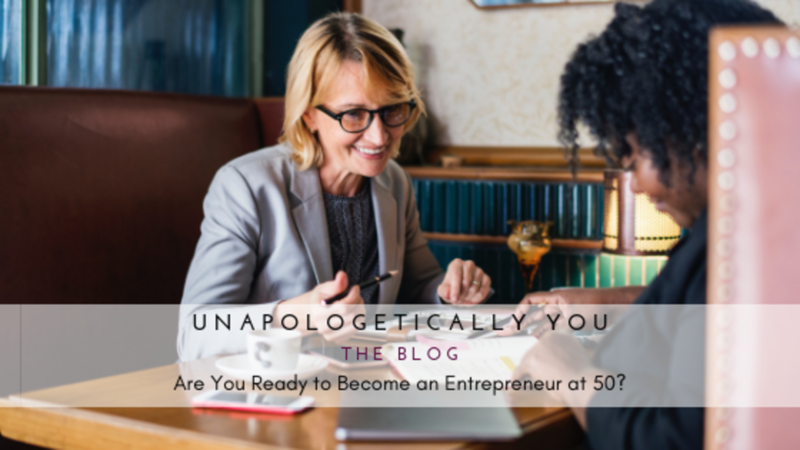 Are You Ready to Become an Entrepreneur at 50? Entrepreneurs aren’t limited by age. You can start a successful business at any stage of your life. However, becoming an entrepreneur at 50 has its own unique challenges. While many midlife entrepreneurs (or "olderpreneurs" as they're referred to in the UK) may have thought about or even dreamed about owning their business, or more accurately becoming their own boss, I believe that many become entrepreneurs out of necessity or frustration, rather than choice. Even if you had all of the traits of a budding entrepreneur in your youth, baby boomers are a product of a particular career "formula": go to college, get a good job, progress up the career ladder, raise your children (optional of course), and then retire. We've been conditioned to follow a present path with regard to our lives and many of us have followed so blindly that we've denied who we are, what we want and what we're really meant to do. Now that we've reached the height of our success, and level of financial achievement, we wonder how we could possibly leave. When we do leave it's either: (a) out of frustration with an incompetent boss or unhealthy work culture, or (b) being a victim of downsizing or layoffs, or (c) like Neo in the Matrix, we broke free from the "formula" because that inner calling overrode any societal logic. There are 3 challenges the 50 year old entrepreneur you'll need to overcome to be successful. Midlife entrepreneurs have accumulated a wealth of knowledge, experience, expertise and contacts, but that's not enough to build a sustainable business. The first challenge is determining what business to start. A lot of experience usually breeds a lot of interests and abilities. As a result, narrowing on one BEST business idea may prove challenging. There's a tendency to simply create a business around your most recent position. However, just because you found success doing that work at your last job, doesn't mean you'll find the same success on your own. The second challenge is developing the entrepreneurial mindset. Working in a large company or organization is like working in a bubble. You're used to killing time chatting with co-workers, taking long lunches, ordering cool and expensive office furniture and supplies, and sick leave. Ah.....sick leave. It takes a while to develop the necessary mindset to transition from employee to entrepreneur. And giving up a few luxuries is only half the battle. The third challenge, depending on your previous career, is technology. All the world is a stage and you are now a prominent player. Every new business has got to create a powerful and attention grabbing brand and learn how to share that via social media. Today people don't exchange business cards, they exchange Facebook, LinkedIn and Twitter handles. If what you're selling doesn't match what your potential clients, customers or colleagues are seeing on social media, your credibility (and potential sale) will take a nose dive. While these challenges may give you pause, all is not lost. There are several advantages to starting a business at 50. First, midlife entrepreneurs have more income to invest in their business and to sustain their own cost of living during the lean years. In addition, according to a survey by Age UK, 70% of those starting businesses in their 50s make it successfully through their first five years of business compared to only 28% of younger entrepreneurs. If you're considering embarking upon the entrepreneurial journey at 50 or beyond, you will be a part of a growing demographic in this country. Adjustments have to be made for anyone starting a new business venture. As long as you keep your eyes wide open and on the prize you'll do just fine. 1. Avoid allowing others to limit your goals. Don't let other limit your dreams. 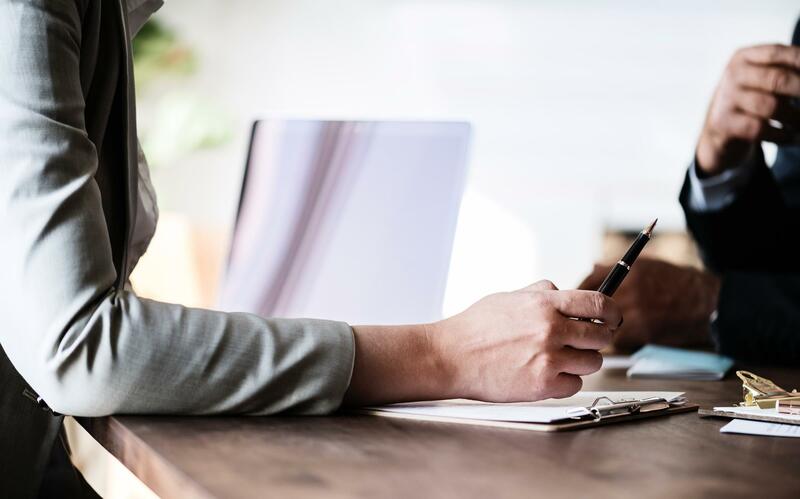 Yes, you may have college-age children, aging parents, or or other responsibilities, but knowing these challenges exist can also help you make good contingency plans. 3. Remain open to learning. I know you know a lot, but you don't know everything. 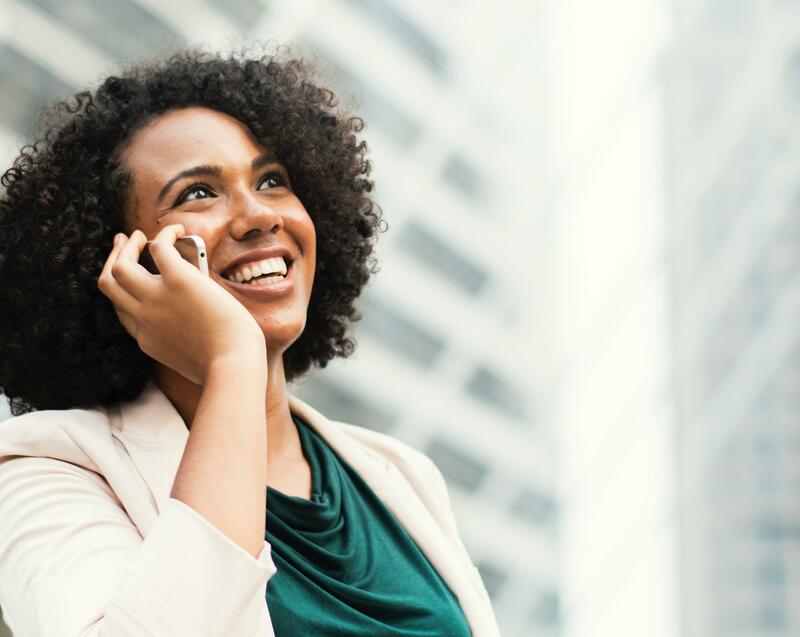 Finding a coach or mentor with successful business experience in your field can help your new business see profits quickly and plan for successful growth. 4. Involve your family where you can. One of the greatest things about my business has been my ability to include my family. It's actually expanded their career options and given them insight in to how they want to work. 5. Consider the impact on your personal life. You will work harder and longer hours in your business. You'll need to consider the impact that will have on your personal/self-care and how that will impact your time with your family. Time management and mastery will become probably the most significant skill you'll need to learn. You've accomplished a lot in your life. If you want this, I'm confident you can successfully do this too!